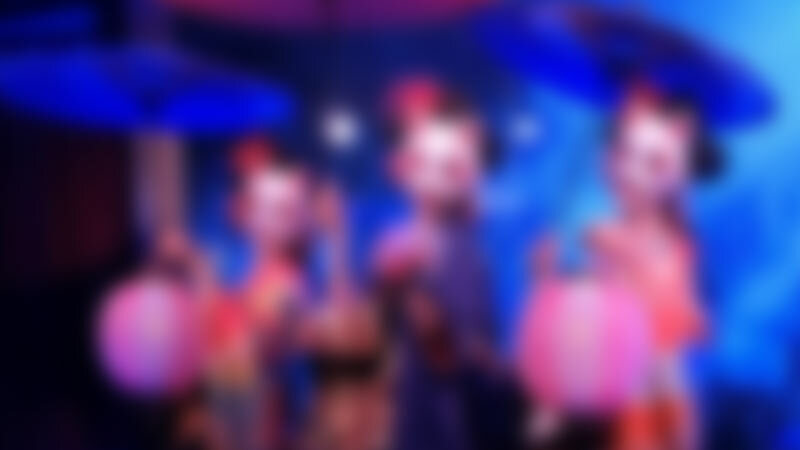 Enjoy a modern pole dance performance inspired by traditional geisha show and oiran at the must-see show in Tokyo! At Tantra Tokyo you will have a unique opportunity to see an amazing show, drink, and take pictures with our awesome Tantra Girls. Dinner and show packages are available. Couples are welcome. Reserve your table Now!